Interstellar jazz/funk collective Galactic put out their 10th studio LP in their 20+ year history, which also doubles as the inaugural release of their very own Tchoup-Zilla records. 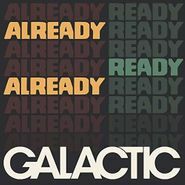 Coupled with their recent purchase of hometown New Orleans nightclub Tipitina’s, Already Ready Already completes a trifecta of music industry moves that show that Galactic are solidifying their scene into a legitimate institution. 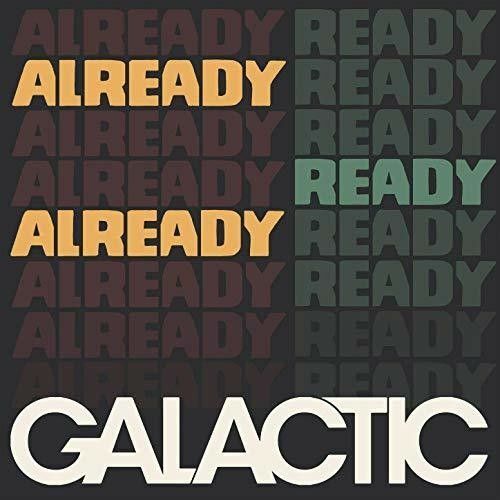 Immune to trends but not to innovation, Galactic have updated their New Orleans funk with elements of hip-hop, modern R&B, and at times even a heavy electronica influence. Synths bleep and bloop all over “Touch Get Cut,” while “Going Straight Crazy” aims for the soulful pop sweet spot occupied by Adele’s “Rolling in the Deep” or peak Gnarls Barkley. With a bevy of guest female divas singing over these grooves, Already Ready Already might be the group’s catchiest, most pop-forward record yet. Don’t pay any mind to the “jam band” label, as the album spans 8 tracks totaling 25 minutes. Only the most confident improvisers can vibe with Shakespeare’s ethos on brevity.